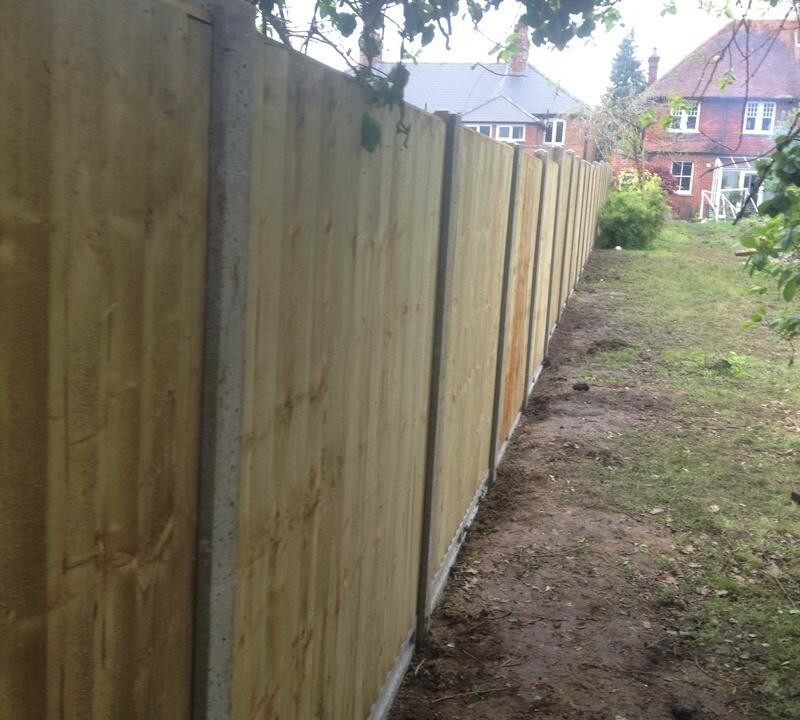 Closeboard Panels are a great choice of fencing panel, more robust and durable than a traditional Lap panel and quicker to install than a bay of Closeboard fencing. Our Closeboard panels are fully framed and pressure treated, and complete with twice weathered capping. They can be easily installed to timber posts using nails, screws or panel clips, or will fit into concrete slotted posts. Available in a range of different heights.